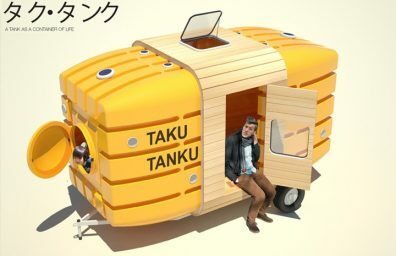 The sessions Tie Breack, Elytra and Island are among the novelties AreaDeClic present at the next Salone del Mobile 2013. 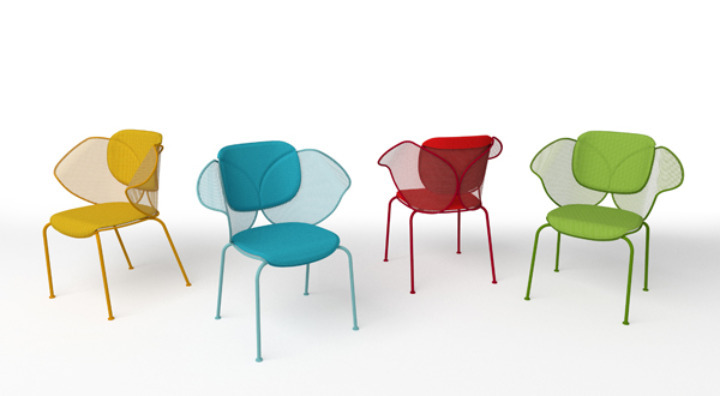 Insects and tennis rackets are the sources of inspiration which have attino designers David Raffoul e Philippe Bestenheider to create chairs in steel characterized by simple structure and spring colors, also suitable to outdoor. 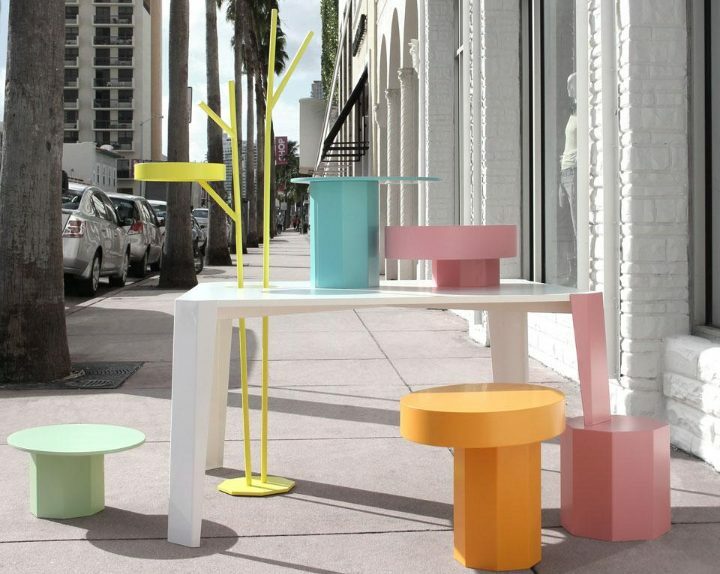 Table in Wonderland is a system of furniture exhibition created for the Benetton flagship store in Miami.